A bit disappointed with the bedroom that was more money than the standard bedroom, and the only difference was a kettle with tea/ coffee and plastic cups. Very pleasant staff and clean rooms. Convenient stop for a journey south. Everything perfect, everything worked well including on-line check in and fast check-out. Friendly, welcoming front desk staff with excellent information for route to A10 and A19. Restaurant staff equally obliging. I trust Ibis and this hotel met my expectations. 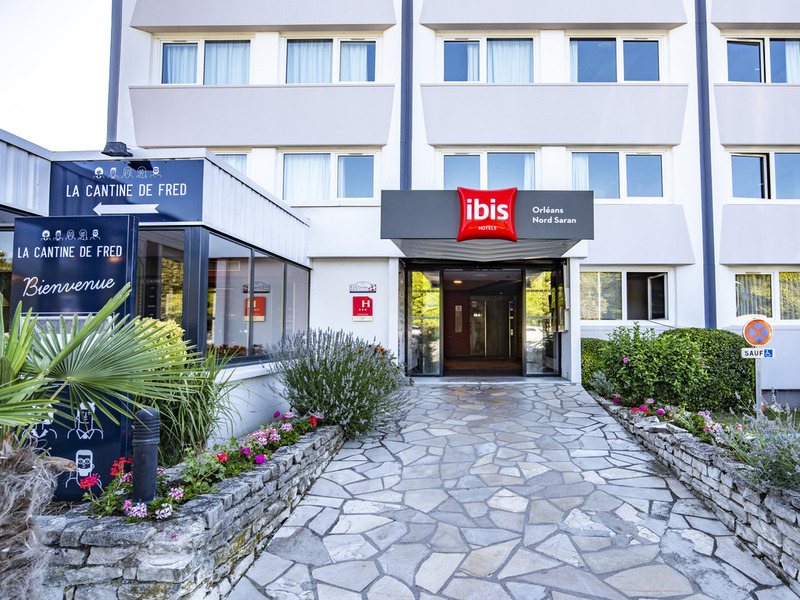 My recents accommodation in the Limoges Budget was really bad so I was glad to meet the Ibis standard again. Reassuring. Adequate accommodation, helpful staff. The food in restaurant was awful! It was great, only minor niggle even in late February we could have done with some air con as the room was too warm. Damage to my car in hotel car park. I stay often in this hotel. On Tuesday I arrived at 10 pm after a horrendous journey in blizzard conditions of heavy snow. There were only parking spaces available amongst the places reserved for Tesla cars. Only one car was being charged, all the other Tesla spaces were free so I left my car in one. The next morning I was horrified to find that someone had tried to raise my windscreen wipers and leave them upright, obviously as some sort of protest. As the wipers had frozen solidly to the windscreen, the wiper had been wrenched off and was broken. As I was setting out for my house in the Hérault, 6 hours drive away, and more heavy snowfalls were predicted, I am absolutely furious that some idiot had intentionally broken my wipers. We often arrive late at this hotel and my daughter tells me that this is not the first time that this has happened. If this is a strategy on the part of the Staff todiscourage non-Tesla owners not to park in these spaces I am appalled that anyone could endanger lives on the worst weather conditions of the year by causing this kind of damage. If it's the work of an angry customer, they should be identified from your CCTV and taken to task. Room was smaller than normal, Shower over the bath, the bath was high sided, so hard to get into the bath, no hand rail in the bath. We were looking forward to the buffet as mentioned on the website, but as it was a Sunday no buffet available. According to the waiter in the restaurant, there is no buffet at the weekend, but this is not mentioned on the website. Room was to hot and the heating control did not work., leading to a broken nights sleep, which was not ideal as we had a 700 km drive ahead of us. The quality of the breakfast was not the usual standard, coffee was disgusting, orange juice watery, the fresh milk tasted sweet, pastries and baguette did not seem fresh. Good service, rooms are adequate for an overnight or 2, easy access with electric vehicle charging onsite. Driving from Spain to England. Excellent service & friendliness. We were late due to the &quot;gilets jaunes&quot; blocking a roundabout on our route but even though we were late we were still offered food. Location good for Tesla charging. General comfort was more than adequate with helpful staff. The evening meal was very good and service excellent. I did not have time to stay for breakfast but will stay with you again and check the heating first. Service was pleasant and helpful, room was good and breakfast was also good.